Larry Karrasch - meherbabatravels jimdo page! 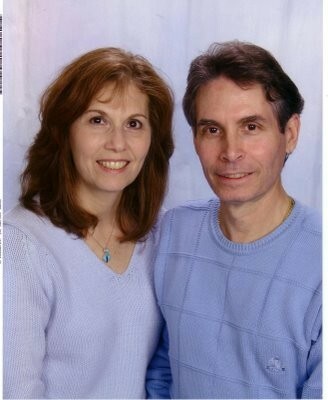 Both live in Myrtle Beach, SC. 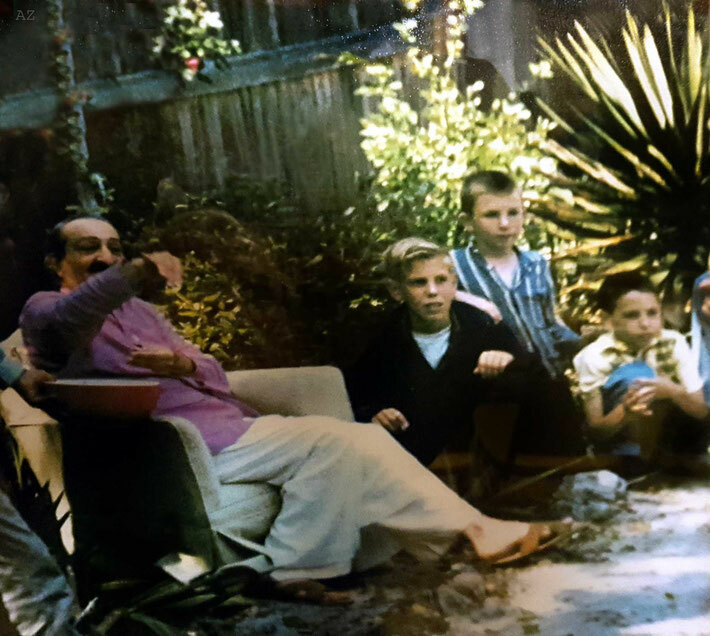 late 2003. 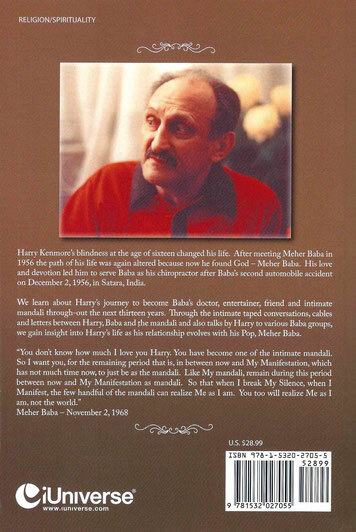 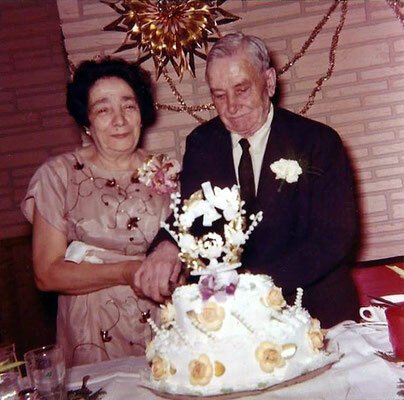 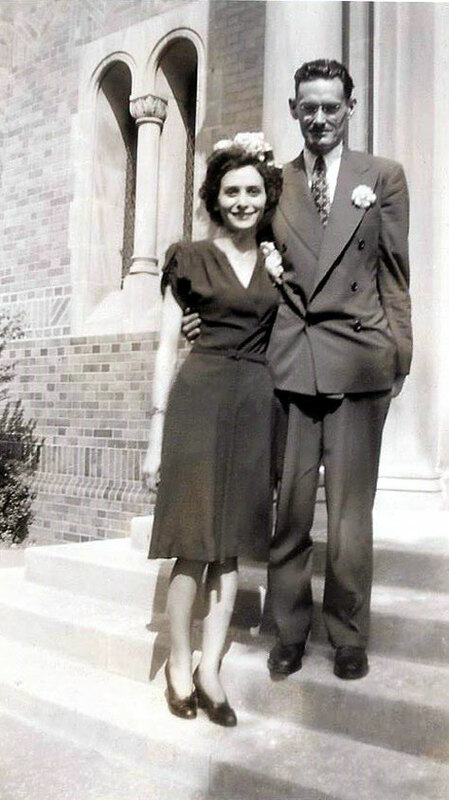 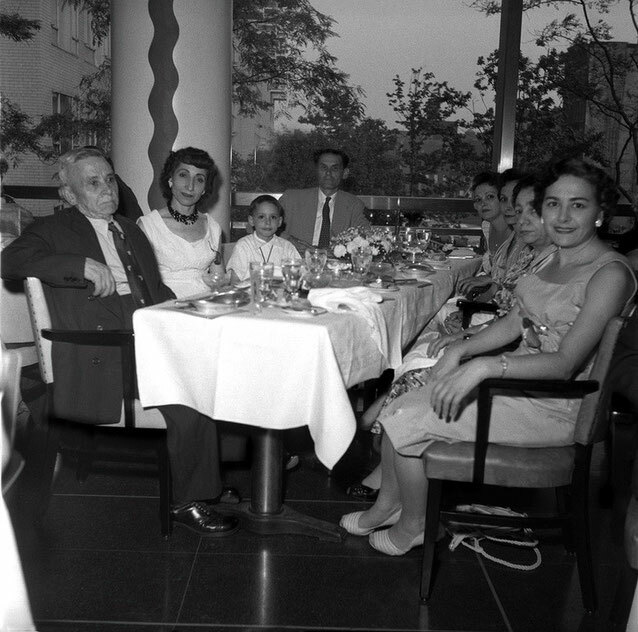 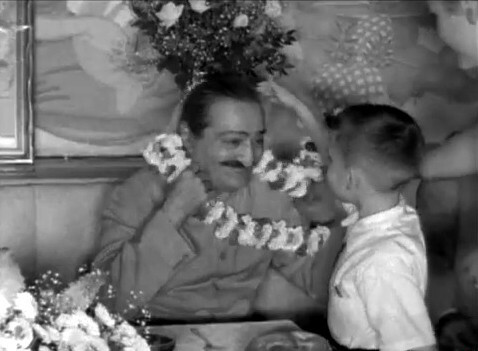 Larry's mother - Annarosa said that Baba referred to Larry as his "Little Lover" during the event at the Longchamps Restaurant in New York City in 1956. Larry first met Rita at the New York meetings in the early 1970s. 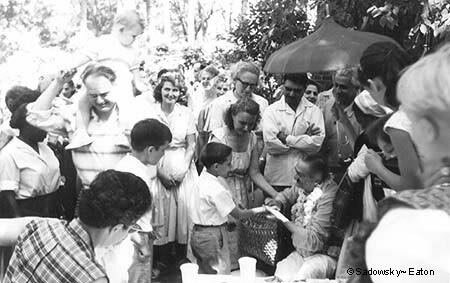 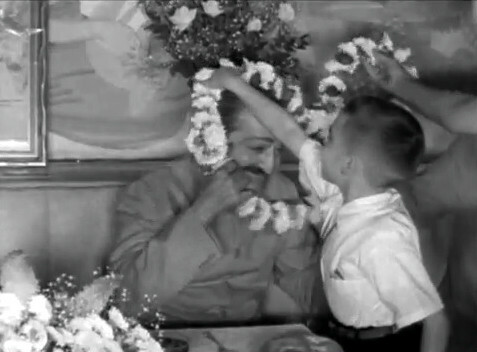 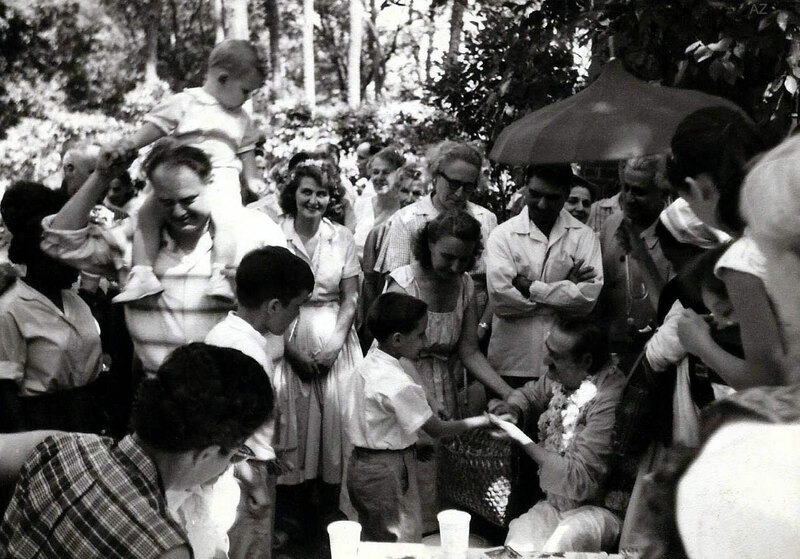 1958 ; Larry's maternal grandmother Theresa DiBlasio ( far right ) greeting Meher Baba at the Meher Center. 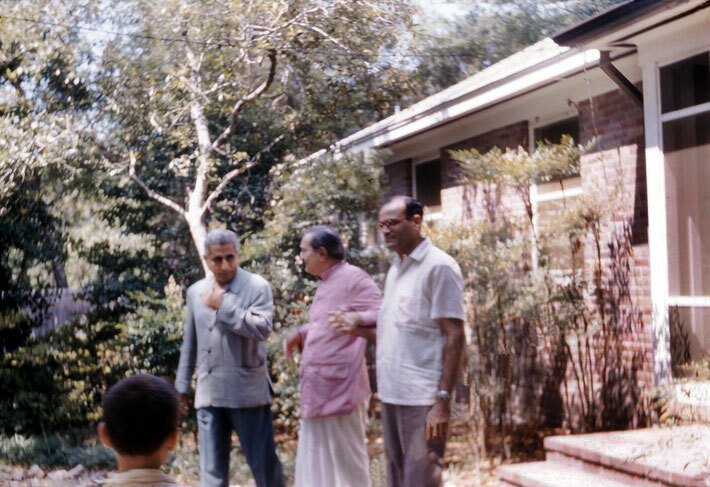 Dr Harry Kenmore ( far left ). 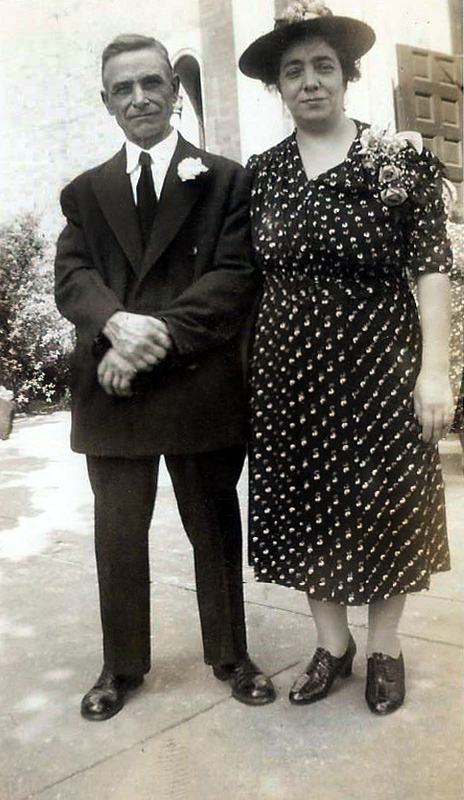 ( Left side - front to rear ) Larry's grandfather - Larry DeBlasio, unknown woman, Larry and his father Theodore Karrasch. 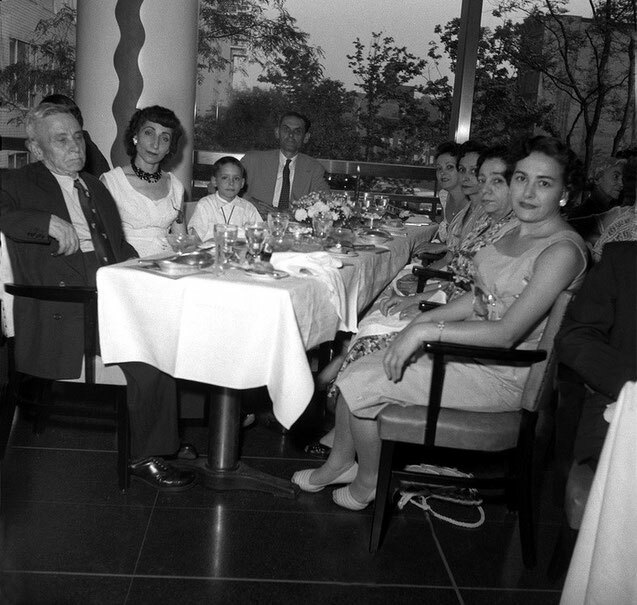 ( Right side - front to rear ) Mattie Perone - Larry's mother's sister, Larry's grandmother - Theresa DeBlasio, Larry's mother - Annarosa Karrasch and Annarosa's sister - Chancy Salmieri. 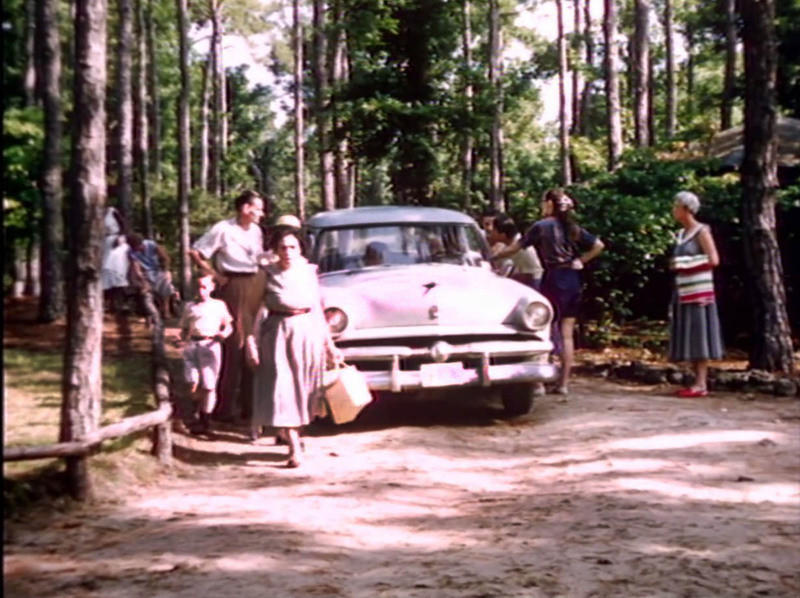 1956 ; Meher Center, Myrtle Beach. 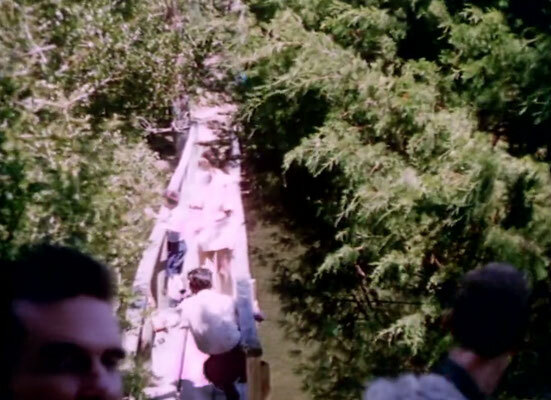 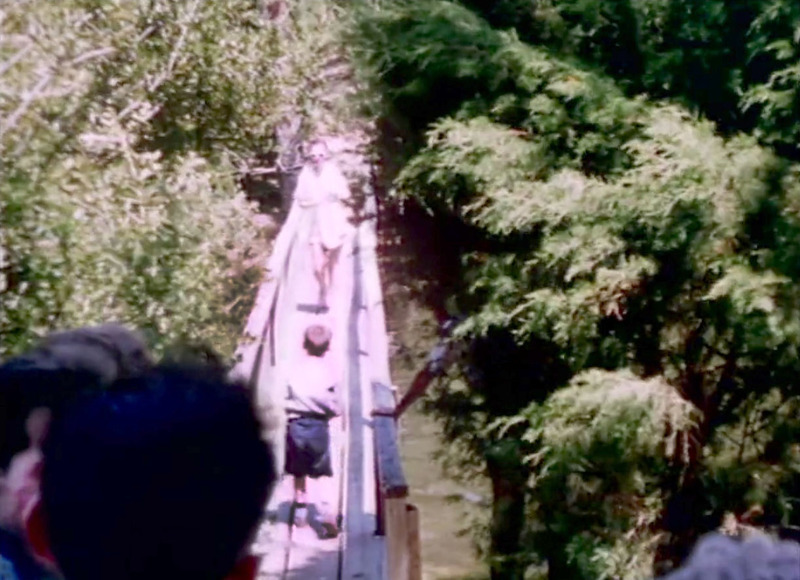 Larry recalls "It was the time when Baba had the children go out in the gondola on the lake and I was watching them. They were going out in turns". 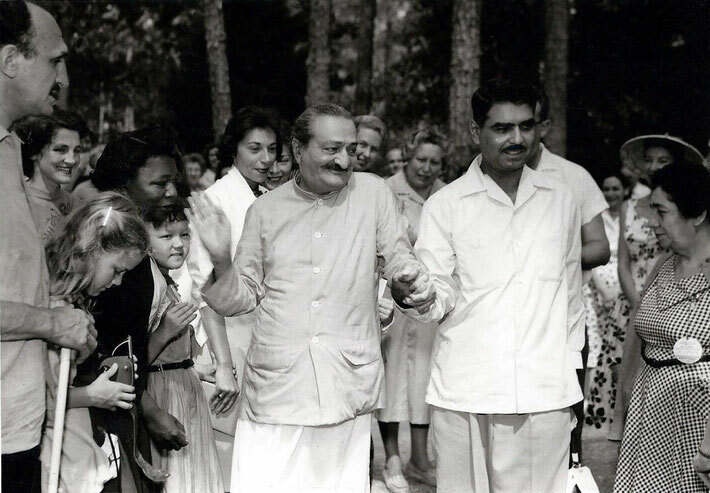 Baba with Mushida Duce and the men mandali. 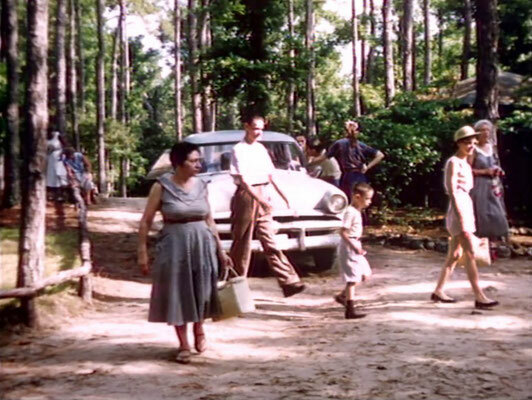 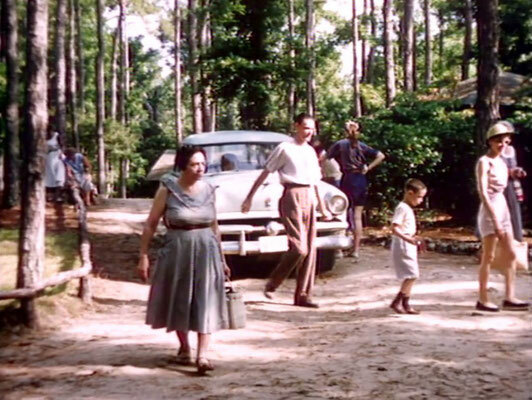 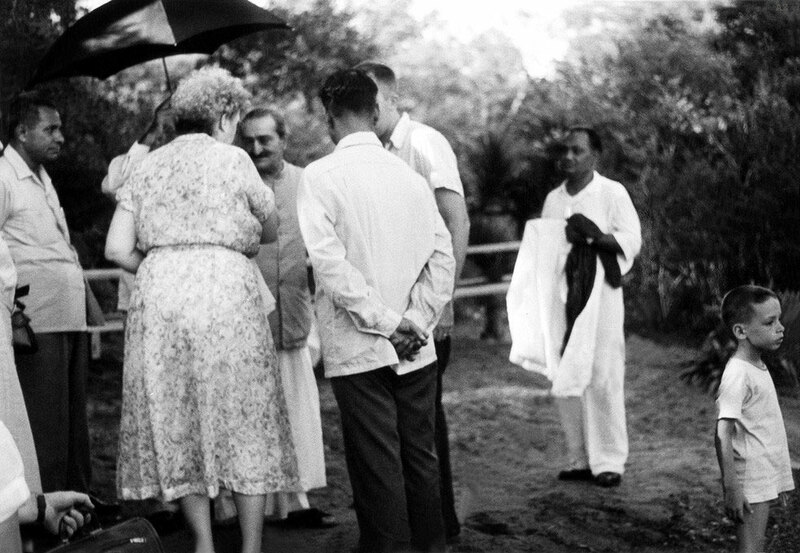 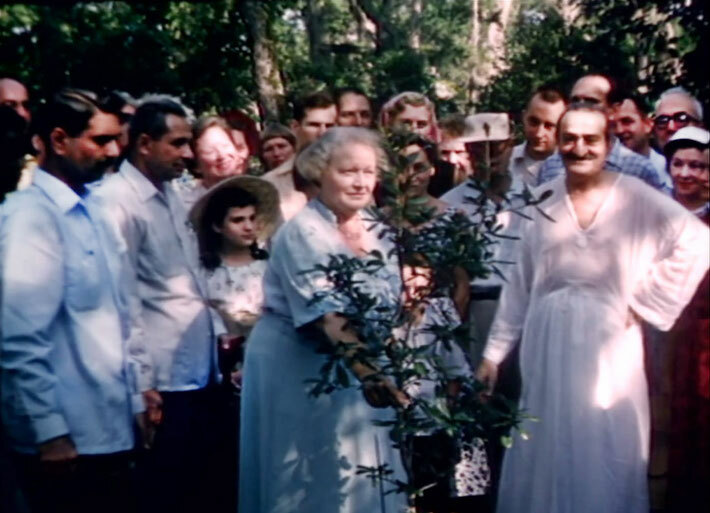 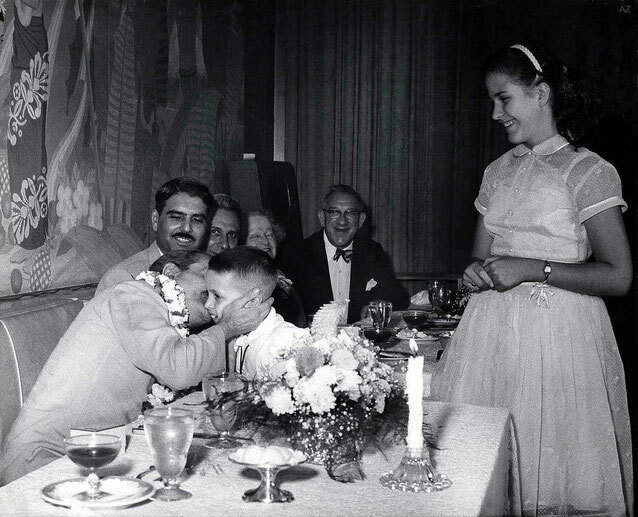 1956 ; LARRY BEHIND ELIZABETH PATTERSON & MEHER BABA AT MYRLE BEACH, SC. 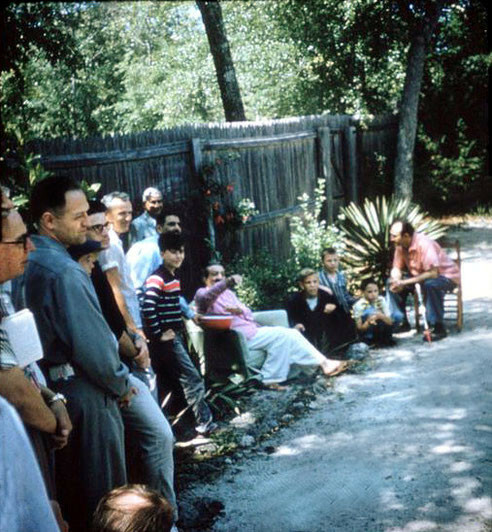 Baba in the compound with Larry on the far right. Cropped photo - see above for original image. 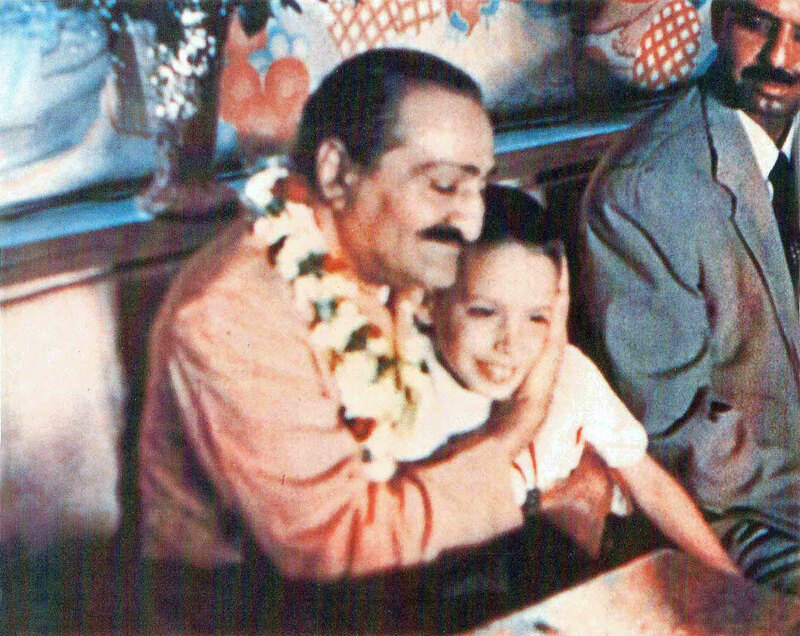 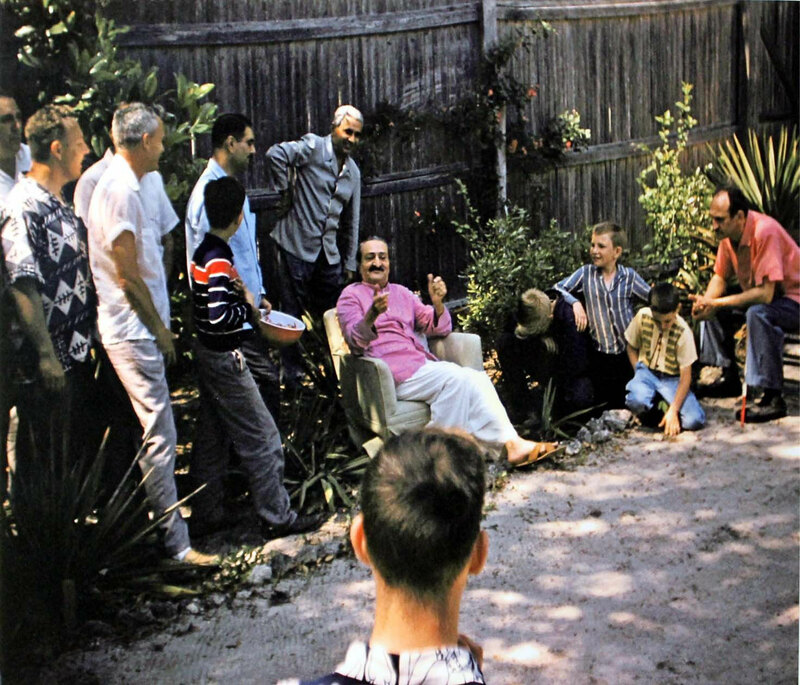 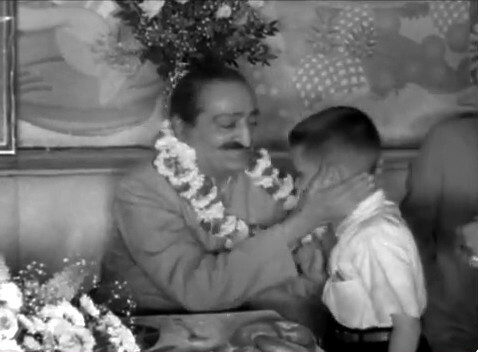 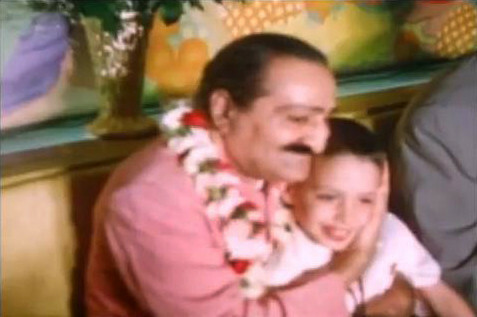 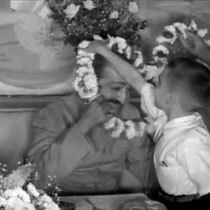 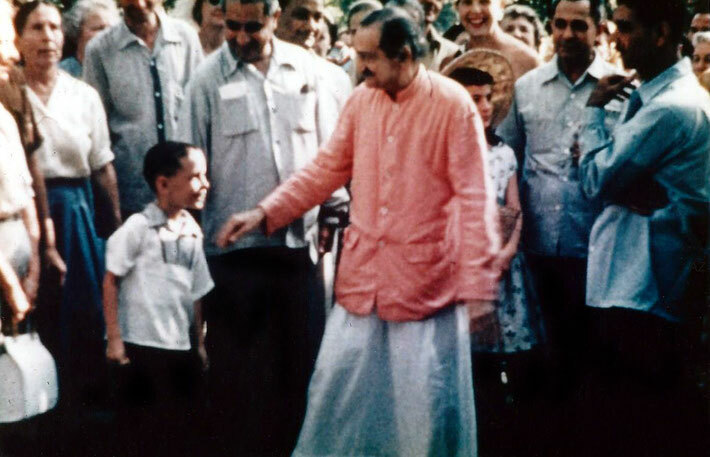 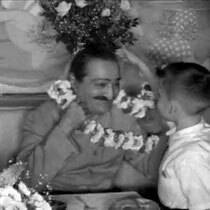 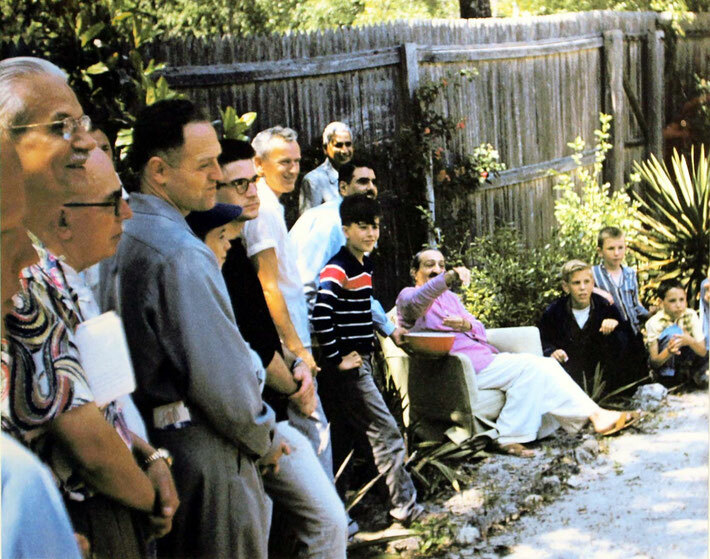 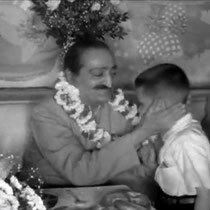 1958 : Meher Baba assisted by Adi K. Irani ( left ) & Nariman Dadachanji ( right ) at Meher Abode with Larry looking on at Mrytle Beach, SC. 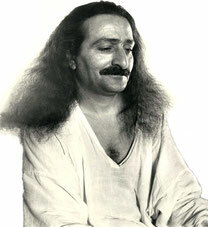 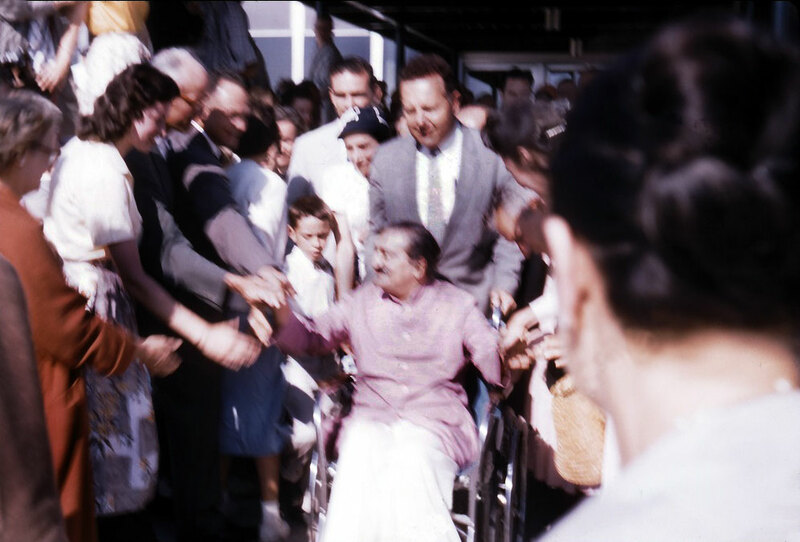 1958 : Meher Baba arriving at Wilmington Airport from New York City. Larry is next to Baba and with Lud Dimpfl pushing the wheelchair. 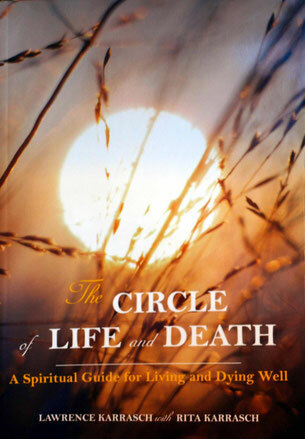 The Circle of Life and Death: A Spiritual Guide for Living and Dying Well, by Lawrence Karrasch with Rita Karrasch (iUniverse, 2008), 180 pp. 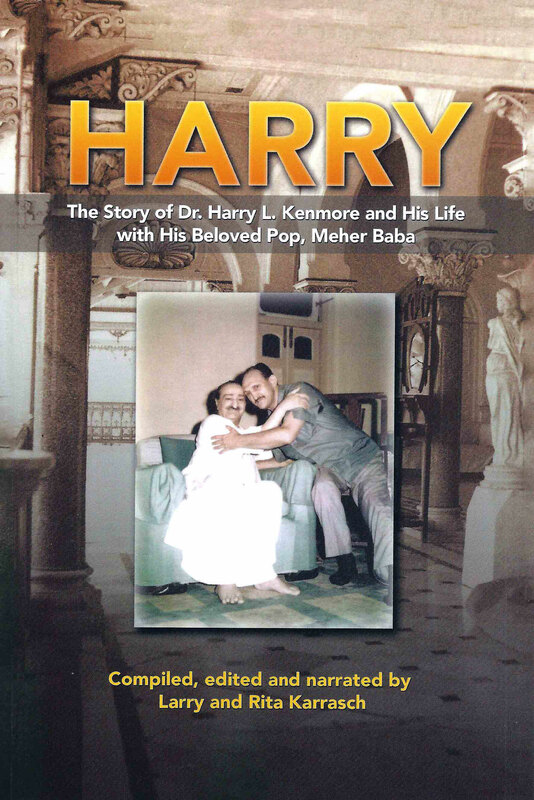 Available at Sheriar Books or iUniverse.